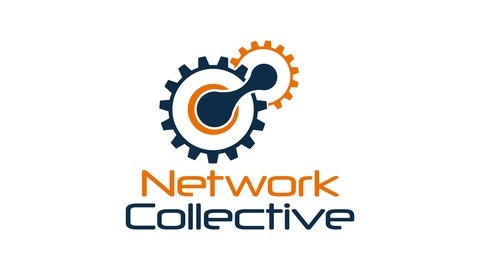 Network Collective is a community-focused network engineering podcast. Our episodes bring knowledge and insights of industry experts, pioneers, and peers to wherever you are. Topics range from protocol deep-dives to career management, but through a lens of what is relevant and valuable today. We get engineering because we are engineers. 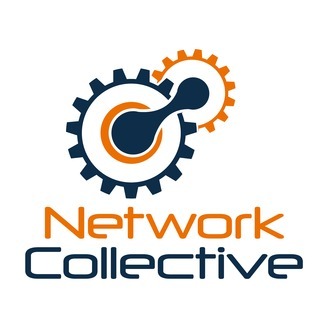 You can find all of our content at our website: http://thenetworkcollective.com. Mentorship can have a significant impact on early career development and in this episode we sit down to talk about what you can expect from the mentorship process, how to find a mentor, and how to be a mentor. The post Episode 49 – Mentorship appeared first on Network Collective.